You have a bun in the oven, but the oven ain't on! 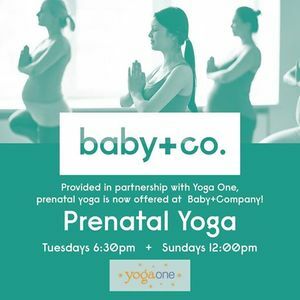 These 60-minute vinyasa classes are designed specifically for and limited to women and partners of expectant mothers. Learn modifications in a comfortably warm room that will help you ease through your pregnancy! 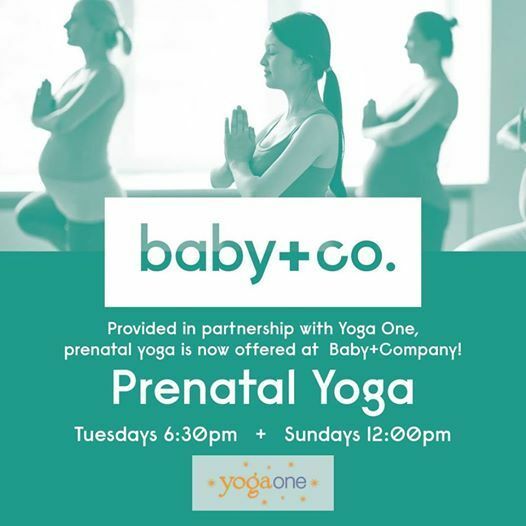 Hosted at Baby + Company Charlotte, taught by Yoga One! 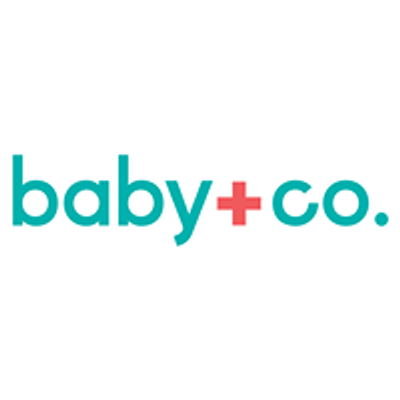 Partners are welcome!